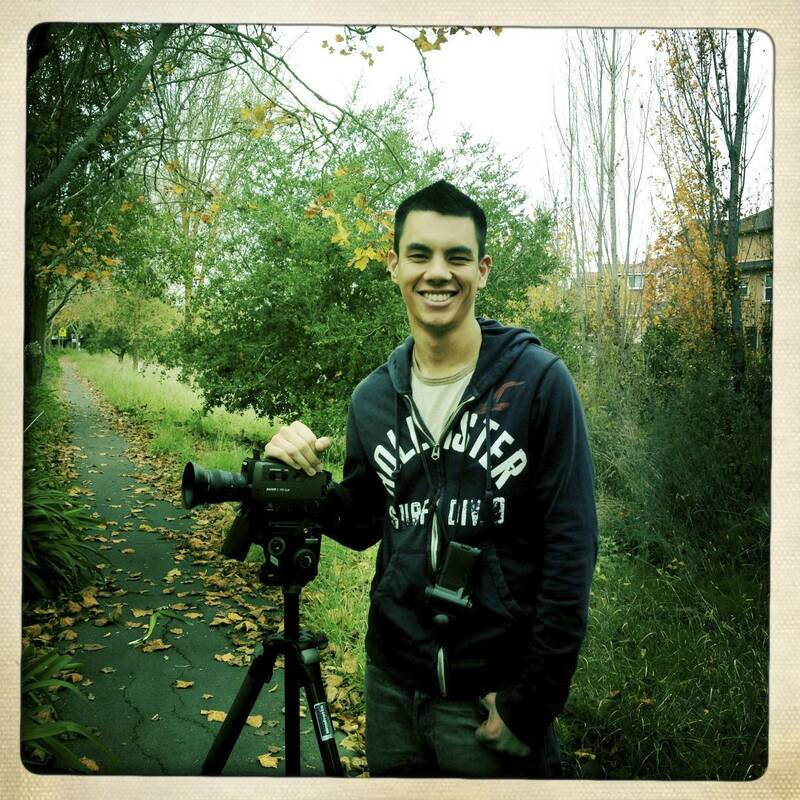 Chris Tipton-King is an internationally exhibited filmmaker, cinematographer, colorist, editor, photographer, projectionist and Apple Certified Trainer living in San Francisco. His work includes narrative, documentary and commercial projects, often with a social justice and/or LGBT angle. Clients include Cisco, Apple, Google, Inc., Fortune and Sports Illustrated magazines, SF Museum of Modern Art, Asian Art Museum, and The Documentary Foundation. He is a co-founder of 32K Productions, a full service video production company.